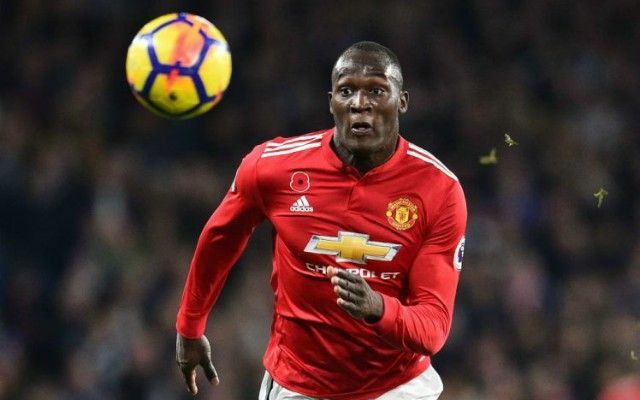 Arsenal legend Martin Keown has defended Romelu Lukaku for his lack of impact in big games for Manchester United, putting his struggles down to Jose Mourinho’s tactics. The Red Devils boss is known for being a defensive and cautious manager, having earned a reputation for being able to shut out even the best attacking outfits down the years. However, that ability seems to be waning, with United losing to the likes of Chelsea and Manchester City this season without ever really posing much of an attacking threat, which has led to some criticism coming his way. Lukaku was a big-money signing from Everton this summer, but is yet to score in games against Chelsea, City, Tottenham, Liverpool or Arsenal. Fans will have expected more from the Belgian front-man, who has been otherwise prolific in a United shirt, despite hitting a bit of a dry spell recently. Keown puts Lukaku’s struggles down to the way United play on the break against the big teams, meaning the chances tend to fall to faster forwards such as Marcus Rashford and Anthony Martial. Whilst not mentioning Mourinho’s name, the hint is very much that the former Gunner believes the Portuguese’s style doesn’t get the best out of the player. Asked if Lukaku is a ‘flat-track bully’, Keown told the Daily Mail: ‘No. I think his failure to score against United’s top-six rivals is linked to the way they play against these sides. ‘When United have scored counter-attacking goals against these sides, it is the likes of (Jesse) Lingard, Martial and Rashford who tend to benefit.